The Aurora Ceres Partnership Ltd are passionate about food, beverages, food science, nutrition, technology and innovation, in fact anything to do with food and beverages. We also believe that success comes from partnership. We also recognise that food and beverage plays an important role in everyone’s life. We believe that a healthy future has its foundations in research and education, and we want to contribute what we can, when we can, to help make this happen. The Aurora Ceres Partnership Ltd can be found at many trade shows, exhibitions and conferences and we have come to realise that you, our valued clients, partners and network don’t need to take anything more than a business card and a reflection of the conversation we’ve just had. In fact we think you would rather we didn’t spend our fees on fold up Frisbees and other items that not only contribute to waste, but you don’t need and would make us more expensive to do business with. We have therefore committed to making a small change in the way we ‘promote’ our values. For every visitor to these pages of our website we commit to making a donation to charitable organisations that are committed to food and health research and education to support them in working towards a better tomorrow. 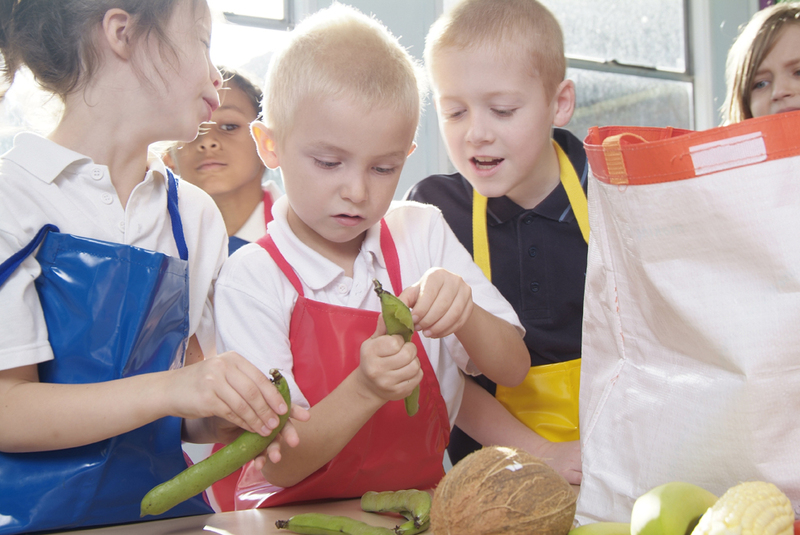 In 2015 we were delighted to be able to send a modest contribution of £58:00 to the British Nutrition Foundation to support their work in nutrition education within schools. Please return here to follow the organisations we support and learn about how they are making the difference.